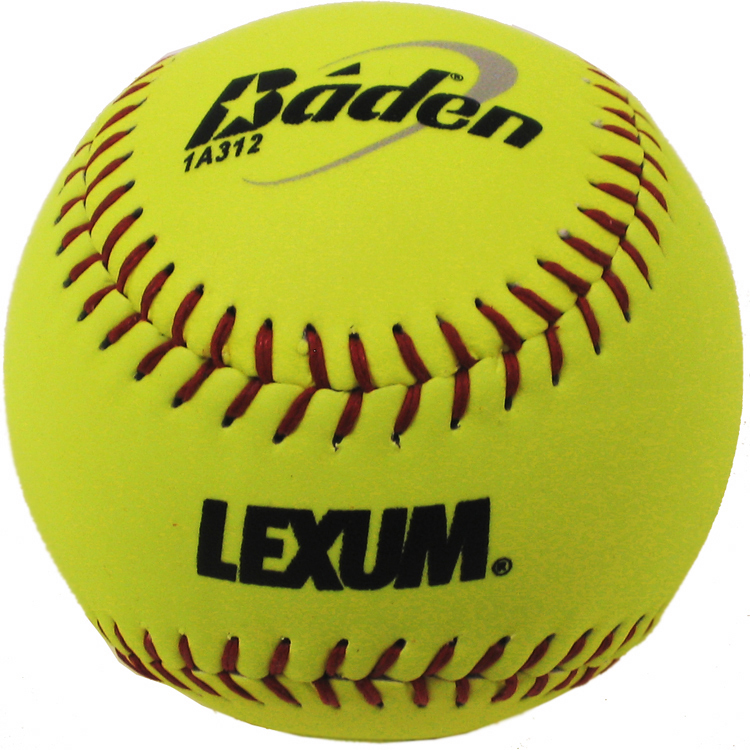 ThrowRight.com offer a full line of softballs for both Fastpitch softball and slow Pitch softball. 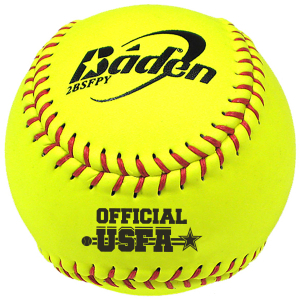 We have ASA, USSSA, and NSA fastpitch and slow pitch game balls and practice softballs. 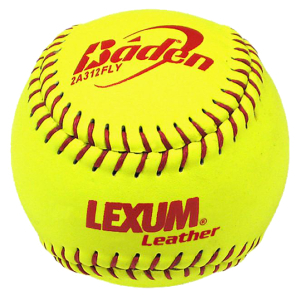 We carry all the major compression and cores required by the major leagues. 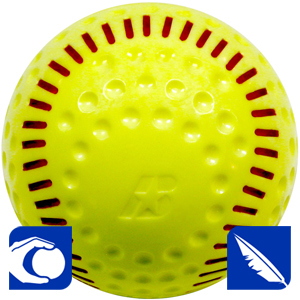 We also have Wiffle softballs that are nearly unbreakable and lite flight softball. 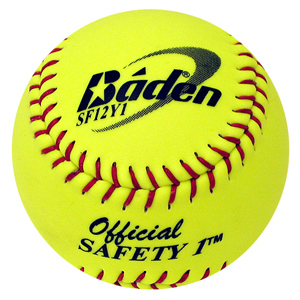 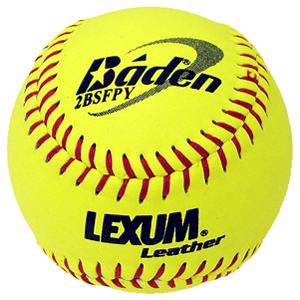 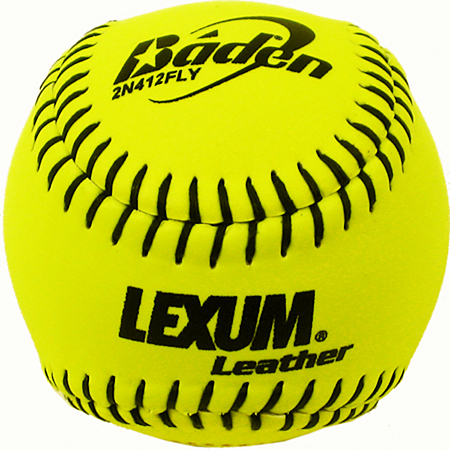 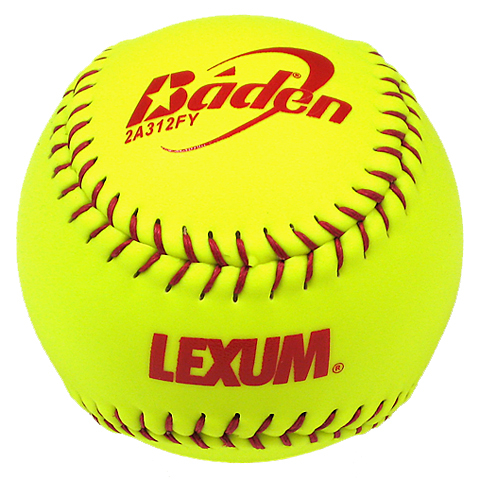 We have found the Baden softballs to be industry leaders and and create a great softball.